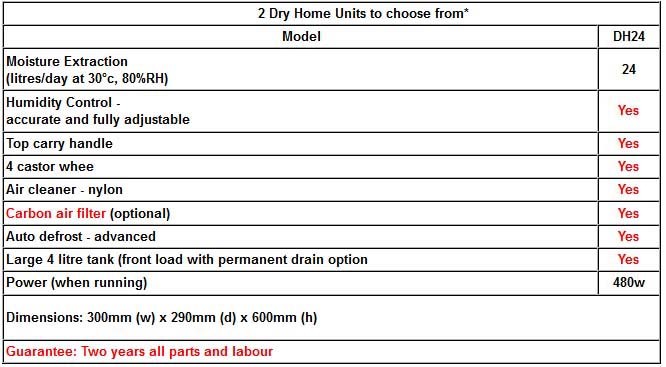 Also the Dry Home dehumifier range has been featured on Channel 9's "Our House" Renovation Program. We offer fast, reliable, satisfaction guaranteed service and a wide range of models. Our customers return time and time again, and bring their friends. When you purchase from us, we make sure that you are completely satisfied with your selection. 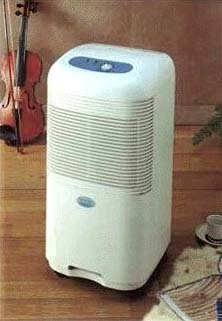 Try before you buy satisfaction guarantee on dehumidifiers. We will visit you in your own home and your can either purchase the unit outright or hire/trial for $220 per month. If after trying the product you decide to purchase a brand new unit the cost of the trial will be deducted from the total purchase price. Product guarantee - all of our products are covered by a two year guarantee on parts and labour. **Choice magazine is 100% independent and “the leading consumer advocacy group in Australia” and “empowers consumers to get the most out of all their purchasing decisions by providing a mix of advocacy and advice”.